SOLD a copy today! 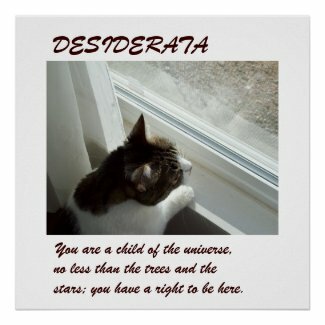 That's my cat LuvLee, posing to illustrate these comforting words from the well-loved Desiderata poem, written c.1920 by Max Ehrmann. 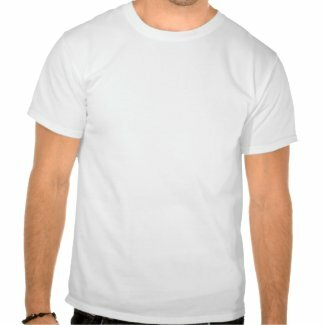 SOLD 30 invites today in this lovely design! 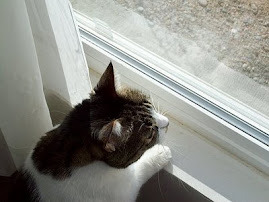 I saw Sunday's Solar Eclipse ON My House - and here are the pictures to prove it! And it's over! The moon starts to move off the sun-disk. 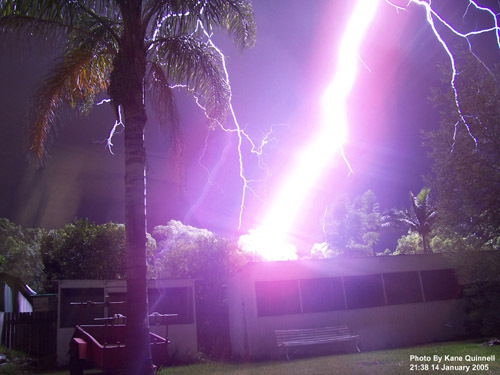 How's that for a once-in-a-lifetime experience! 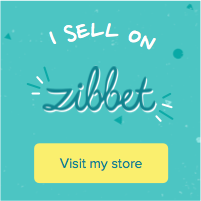 Happy customer shares pics of my Zazzle gift box and gel mousepads! 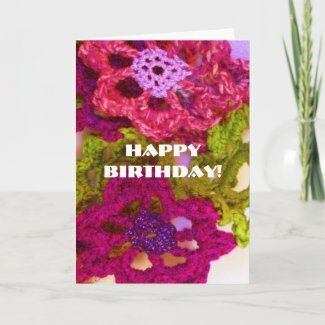 A copy of this bright & colorful custom birthday card is off to Japan! Ever heard of a tote mixer? It’s basically a device that mixes liquids in a container or drum. Think of something like an industrial-strength kitchen mixer that you use to blend cake batter - on steroids - and you’ll have the idea. A company called Dynamix has designed tote mixers to meet the needs of many industries for a mixer designed specifically for totes. Instead of simply adapting a portable mixer to tote mixing, Dynamix Tote Mixers are designed to specifically address the particular needs of tote mixing. In these industries, tote mixing is a key part of product quality control. In fact, a well-designed tote agitator or mixer can be a strategic quality control tool. 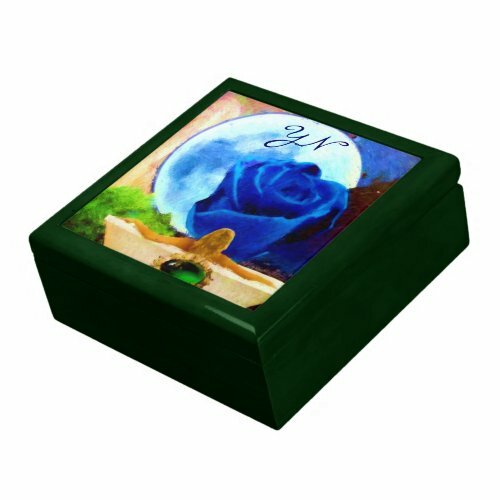 SOLD 5.12.12 - one of these beautiful gift boxes was sold, along with two matching mousepads! 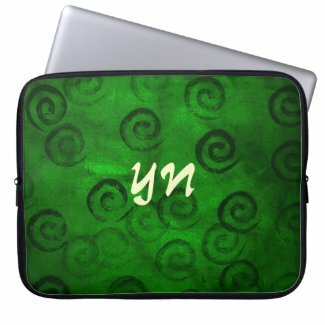 SOLD a customized laptop sleeve on 5.11.12! SOLD 100 customized copies of this elegant wedding program! SOLD 50 customized invites today! 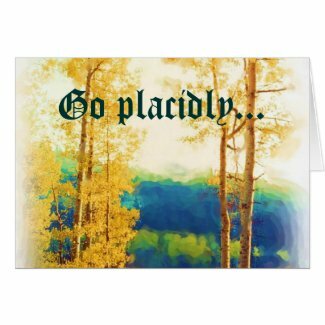 SOLD two copies of this lovely card (one of my favorites) today! Choose from a unique selection of wedding cake toppers at Weddingstar, a company that designs and manufactures specialty wedding accessories. Not only do they have the more traditional Bride and Groom cake toppers, but you will also find many that are designed to suit particular personalities and interests. Some of the most popular wedding cake toppers include a beautiful, romantic collection - as well as sports cake toppers! The cake toppers are made from high quality porcelain and are so detailed they will complement any wedding decorations. Plus, these wedding cake toppers will make a long-lasting and memorable souvenir of your special day!